When Maxis Software wanted to expand their line of Sim games to include professional simulation products, they tapped John Hiles and his computer modeling company Delta Logic. 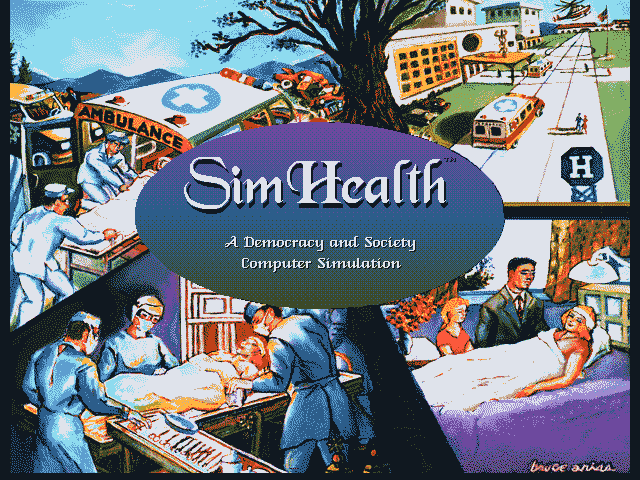 As the head of Maxis Business Simulations, and later when the division was spun off into the independent company Thinking Tools, Hiles pushed simulation games in new directions by combining the appealing structure and appearance of SimCity with researched, behavior-driven modeling. 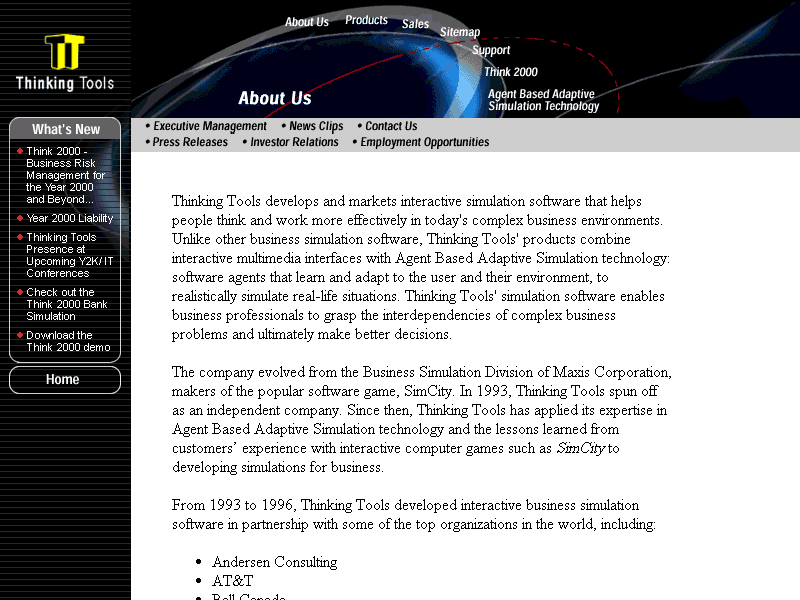 His team produced simulations for specific companies as well as general business and management games. Hiles’s ideas met opposition wherever he went, both within Maxis and from clients and critics who warned how simulations with practical intent could misrepresent ideas. But Hiles maintains that his games and software had the potential to challenge orthodoxy and, at their best, inform the public discourse and help us reflect on our own values in ways where experts fail. Bad games have trouble capturing the same charm as terrible movies. You play games, not passively watch them, and engaging with poor design can ruin an otherwise enjoyably crappy experience. Repetition and messy controls aren’t much fun to deal with, and most unintentionally awful games suffer in that department. 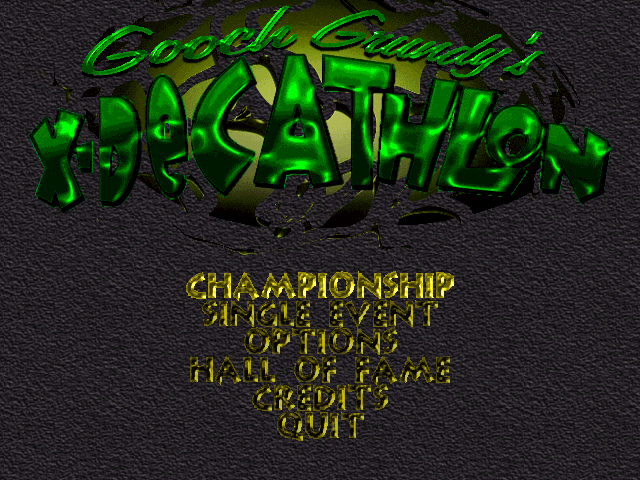 Rest assured, Microforum International did once make a game so bad it’s good. And folks, it’s unbelievable.